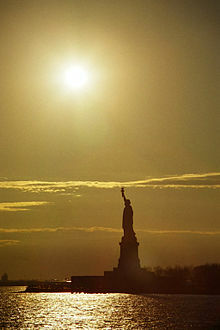 Emma Lazarus (July 22, 1849 – November 19, 1887) was an American poet and playwright, born in New York City. I seem to have always one little window looking but into life. Poetry must be simple, sensuous, or impassioned. Beginning lines from Epochs I. Youth.